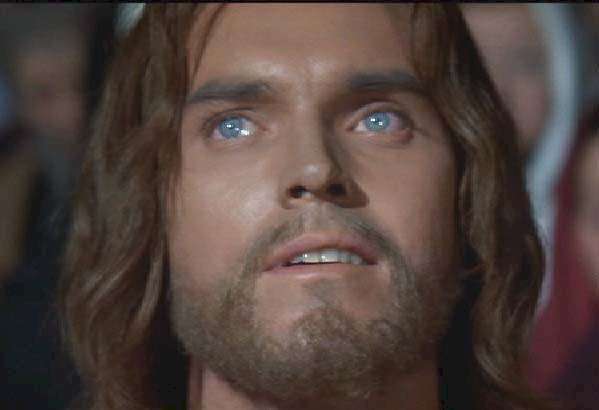 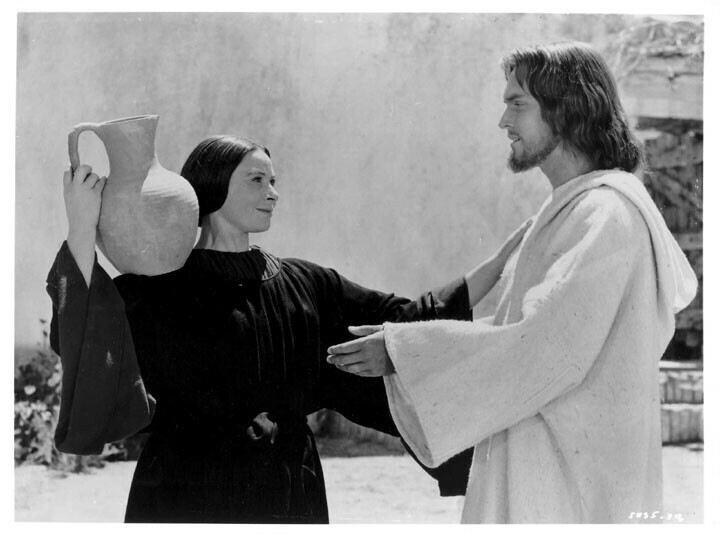 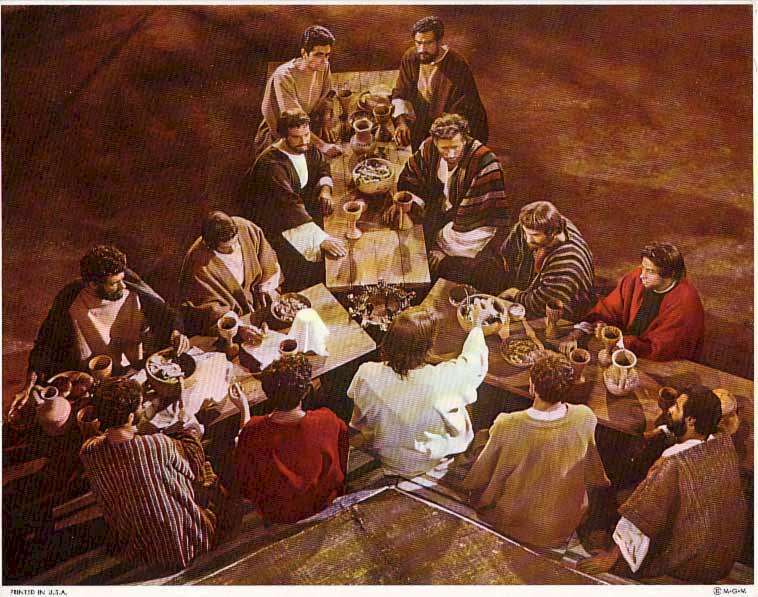 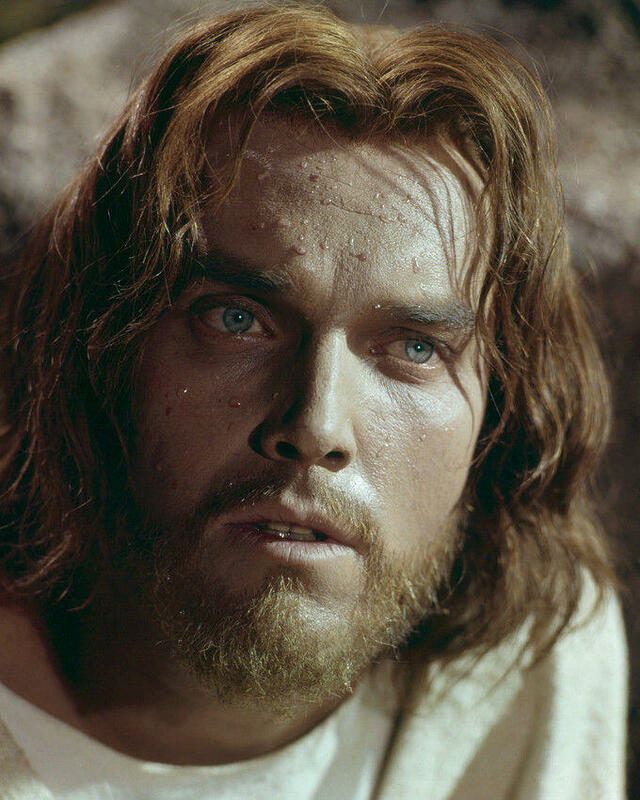 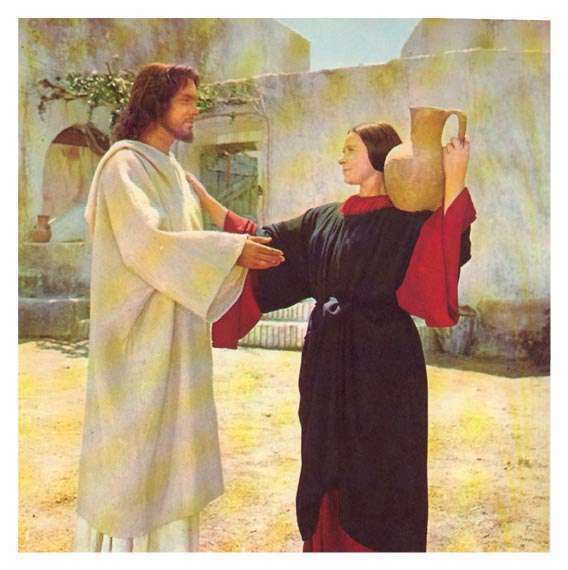 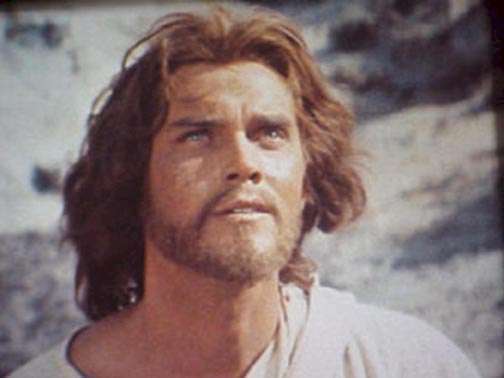 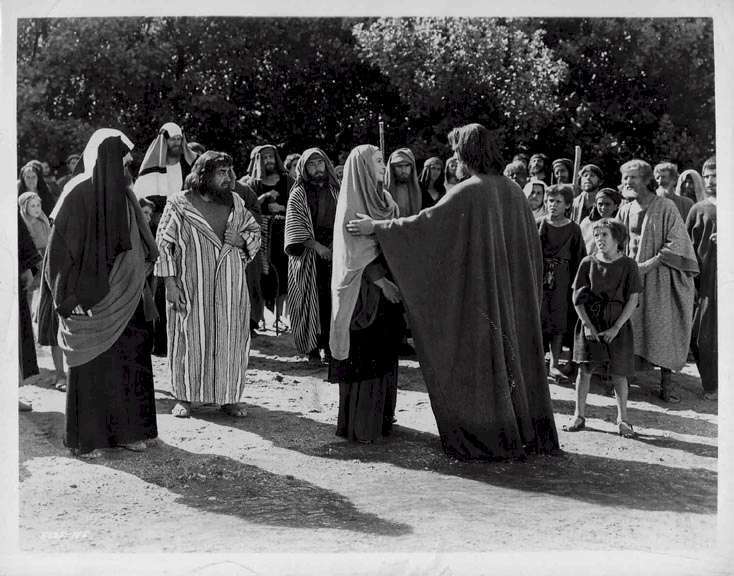 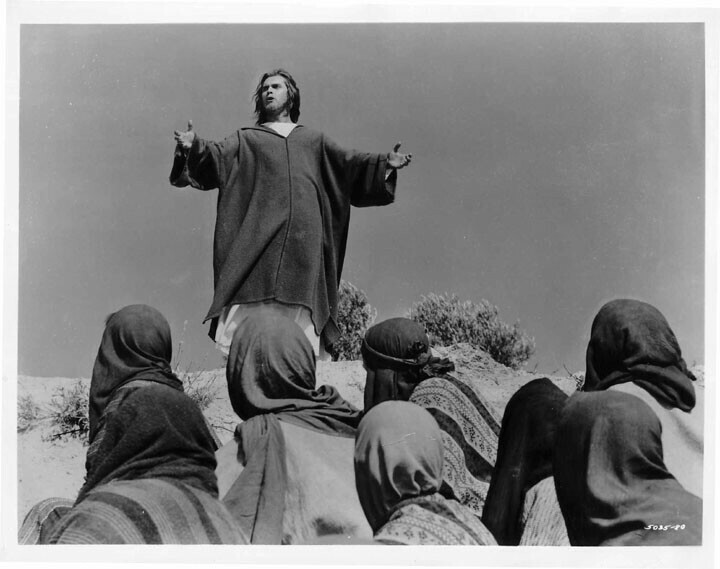 (Jesus Christ) Jeff won high praise for his sincere, luminous portrayal in this big-budget widescreen biblical epic, considered one of the best of its genre. 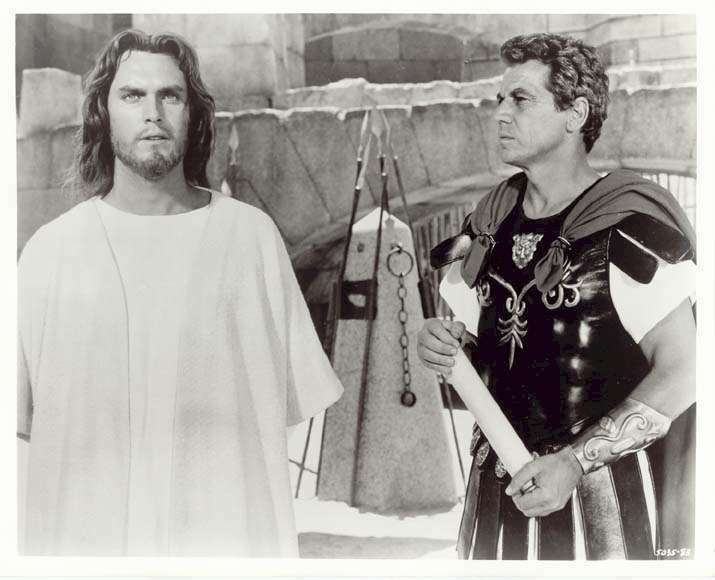 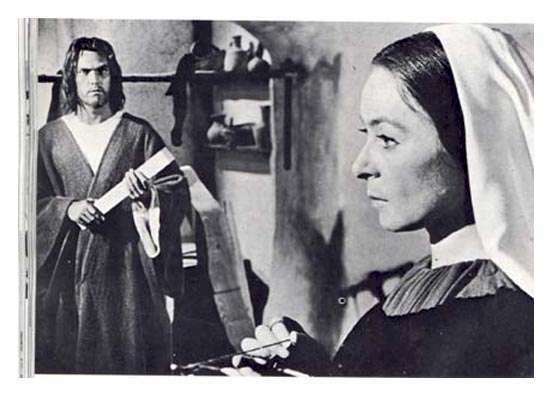 Directed by Nicholas Ray and narrated by Orson Welles, the film co-starred Robert Ryan, Rip Torn, Siobhan McKenna, Viveca Lindfors, and Hurd Hatfield. 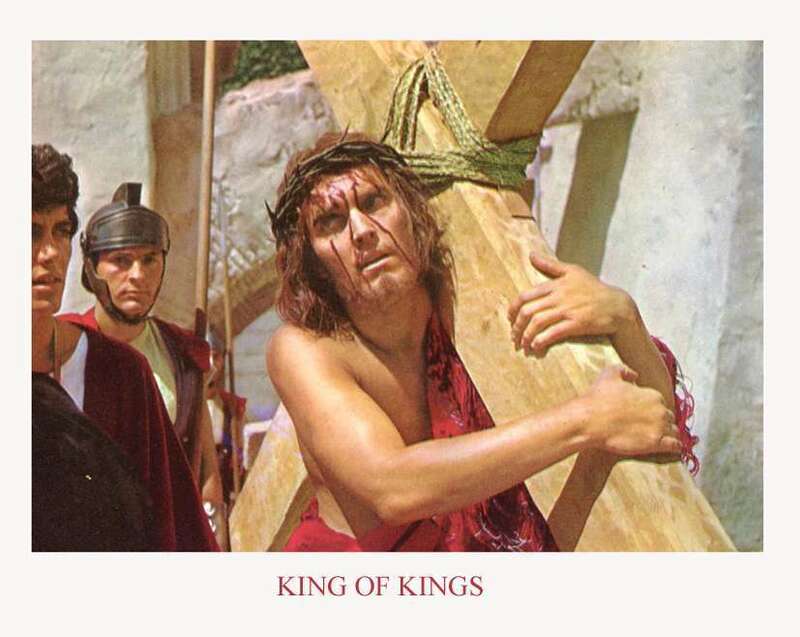 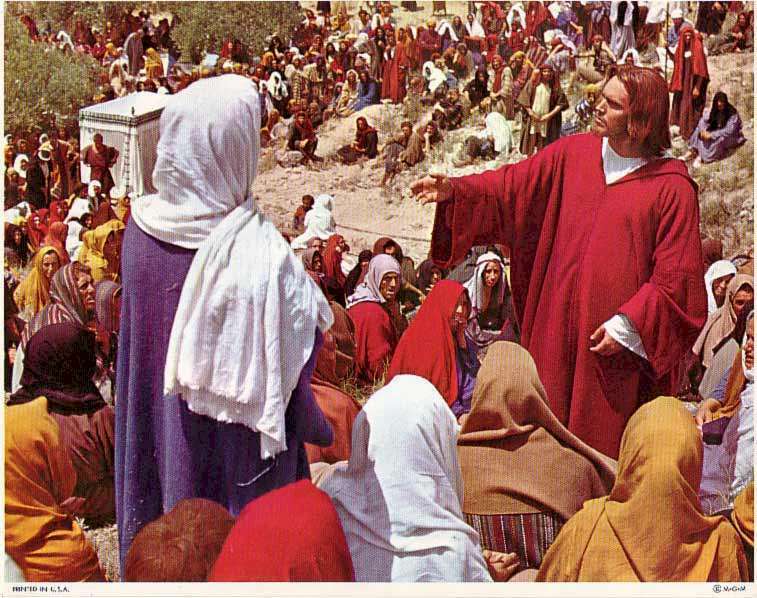 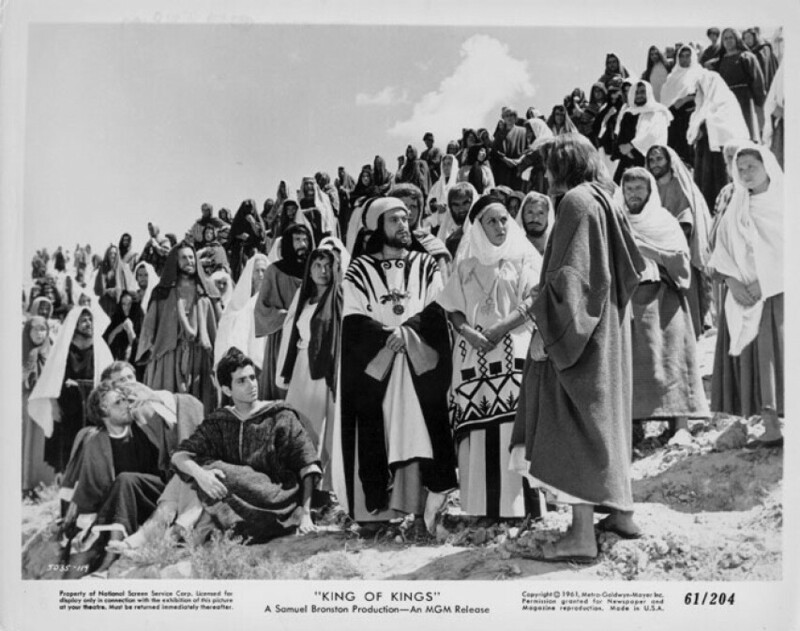 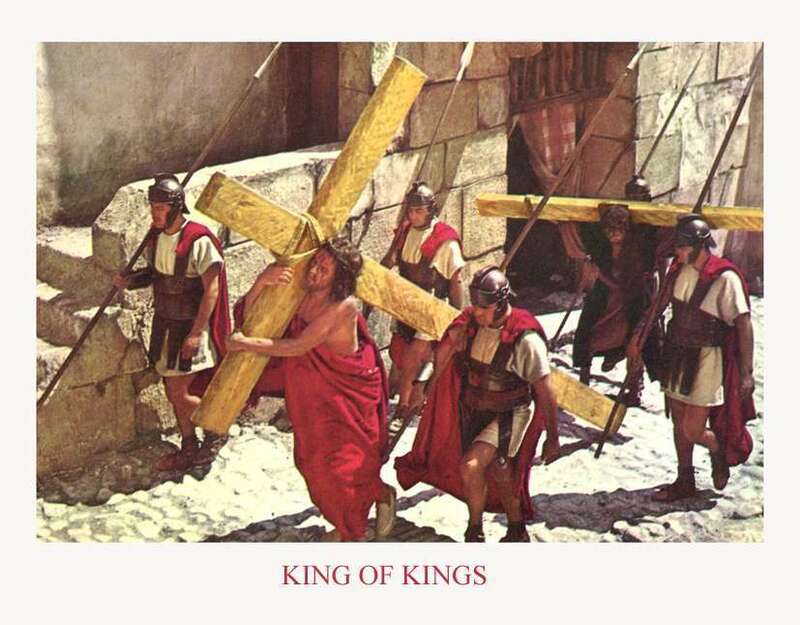 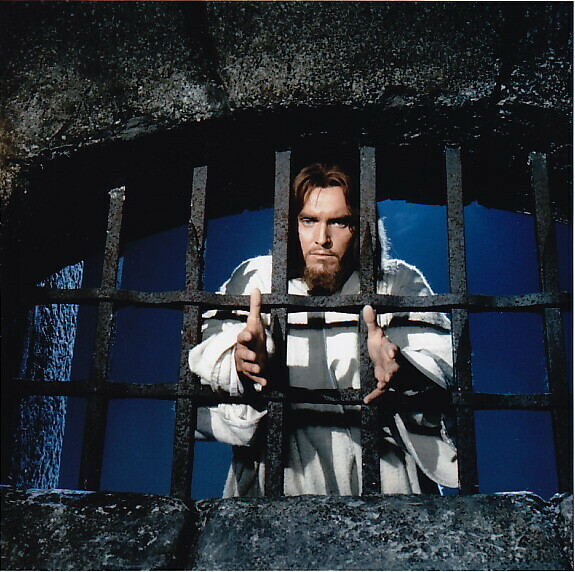 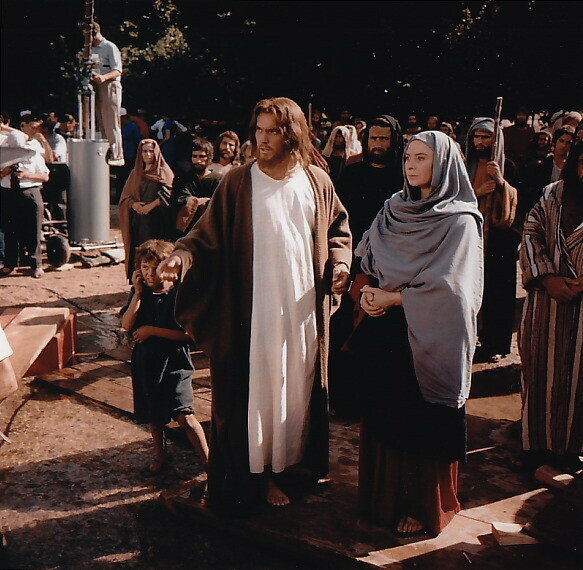 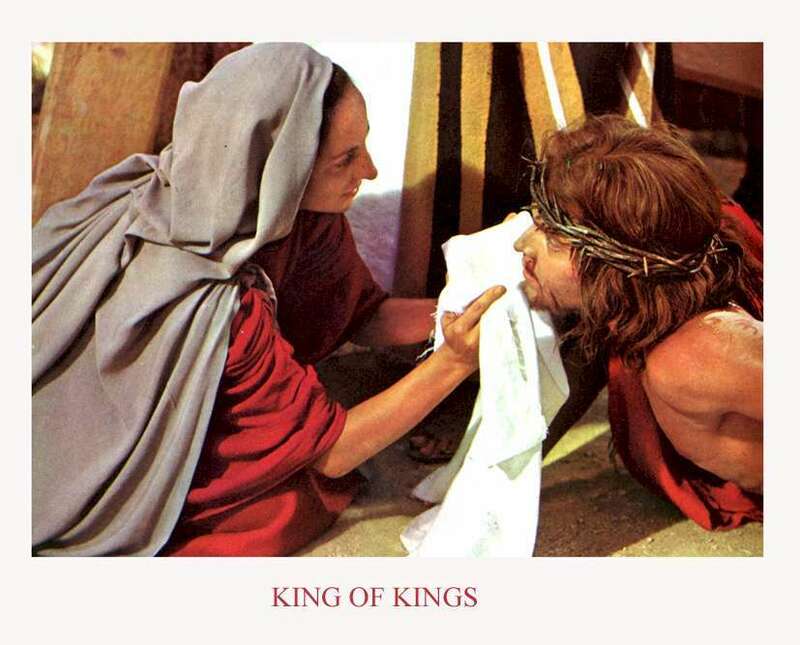 Click to view photos from the King of Kings DVD and Blu-ray! 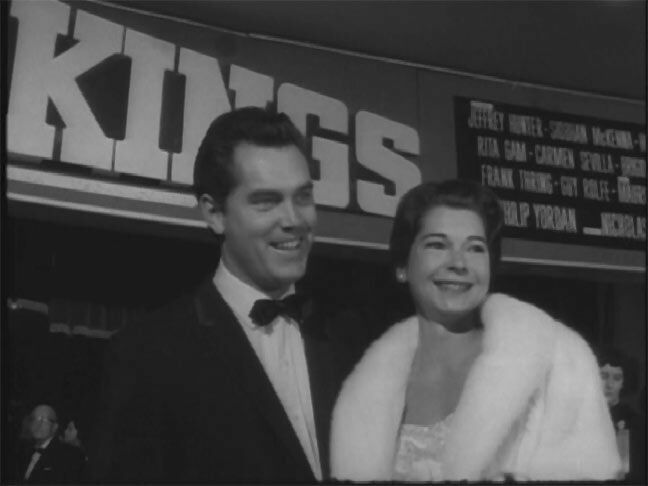 Photos taken at the premiere at the Egyptian Theater in Hollywood. 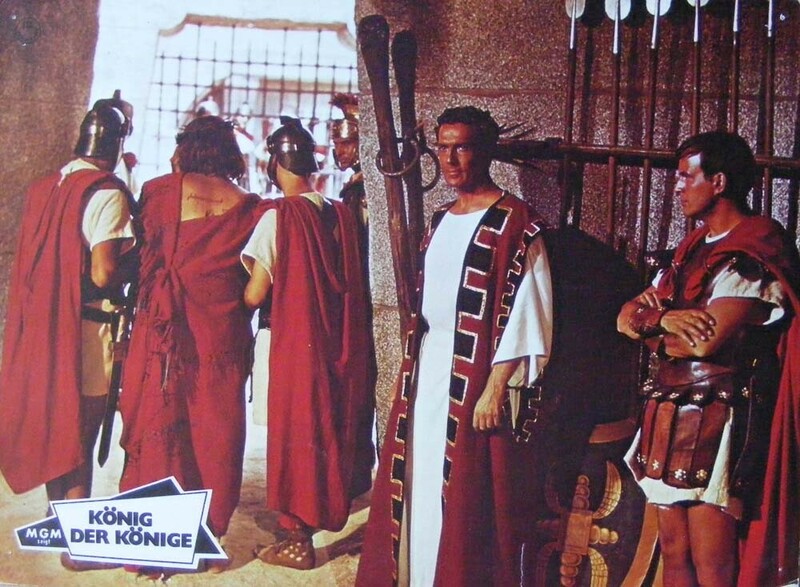 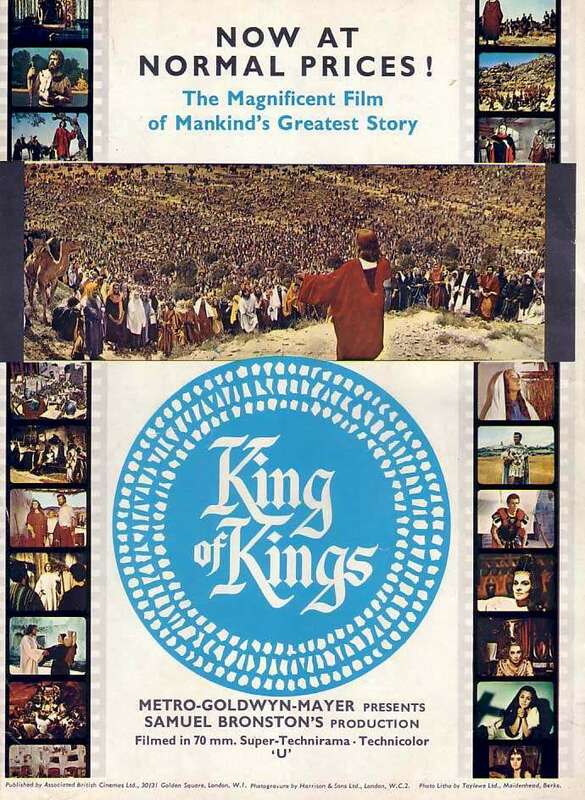 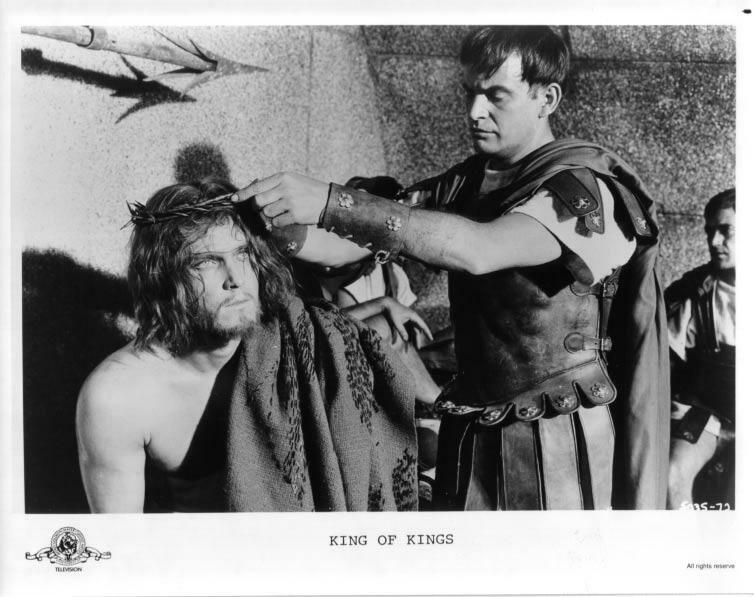 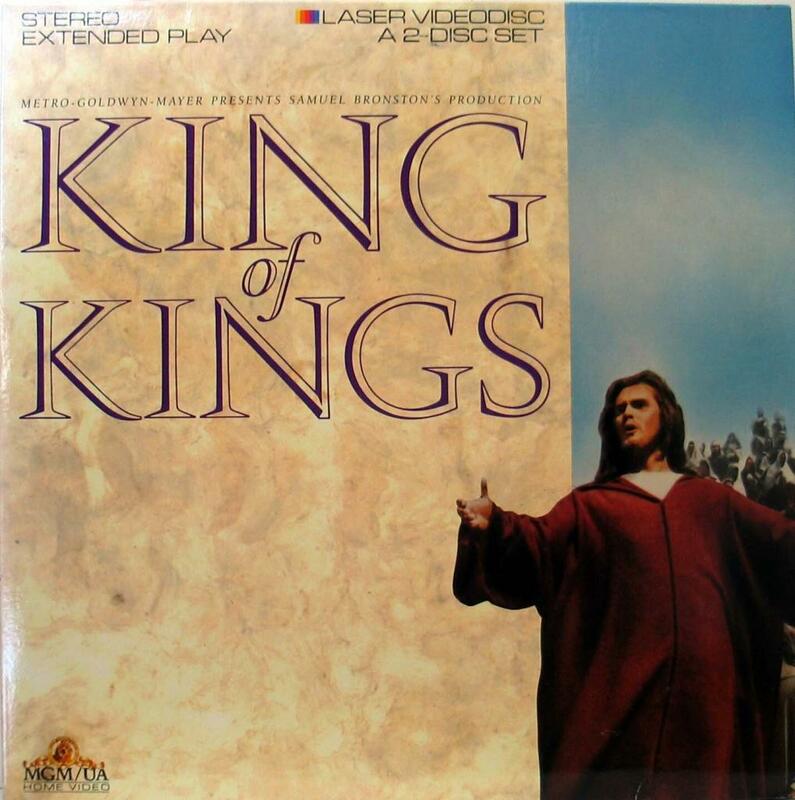 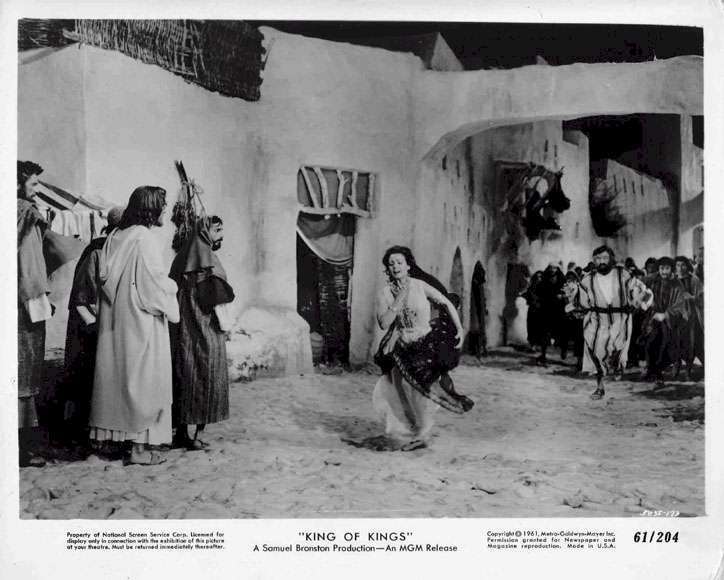 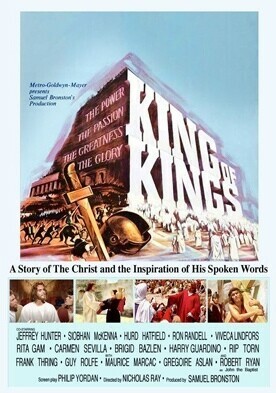 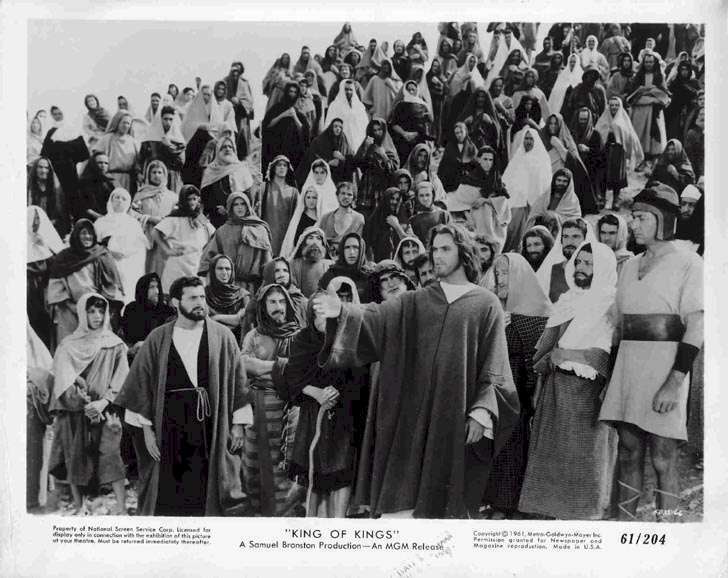 King of Kings' inspiring musical score was composed by Miklos Rozsa, who had just won an Oscar for his score for Ben Hur. 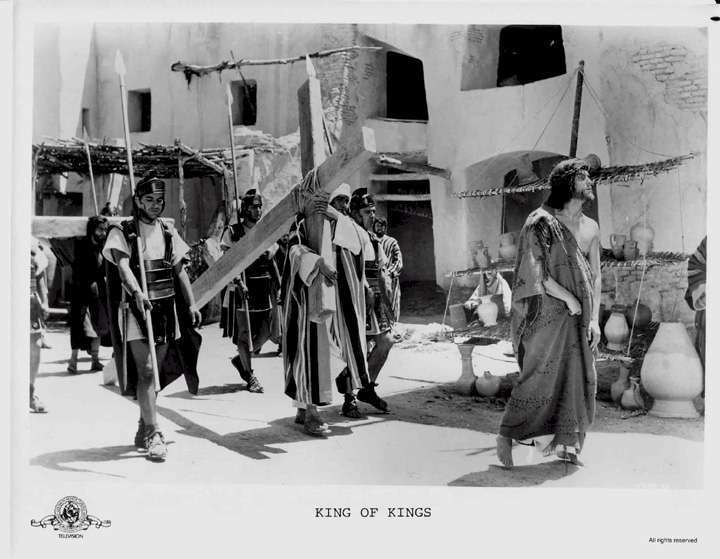 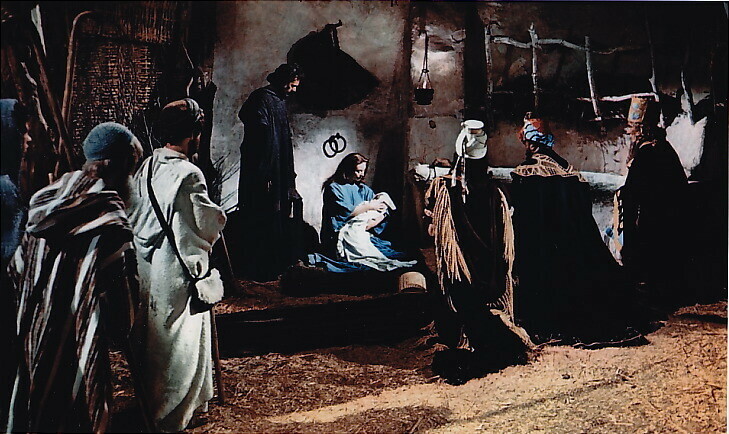 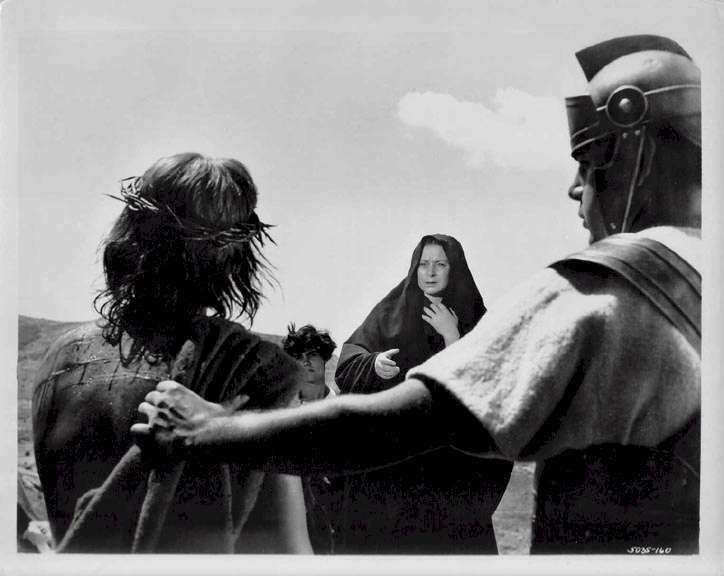 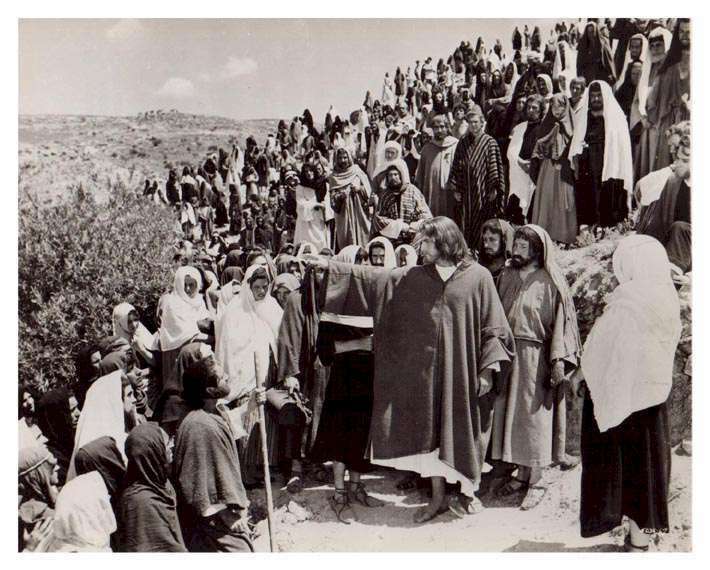 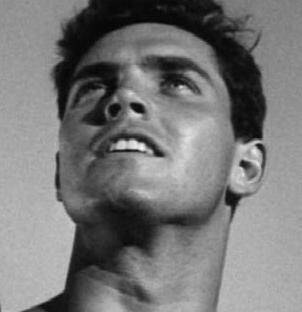 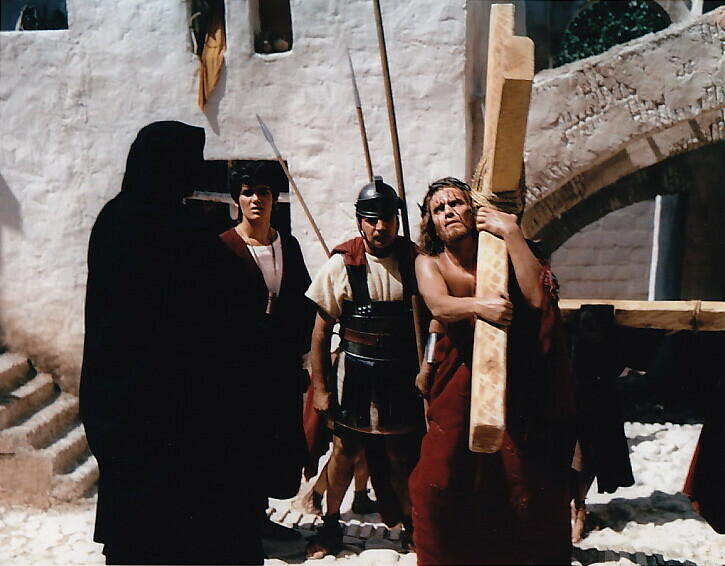 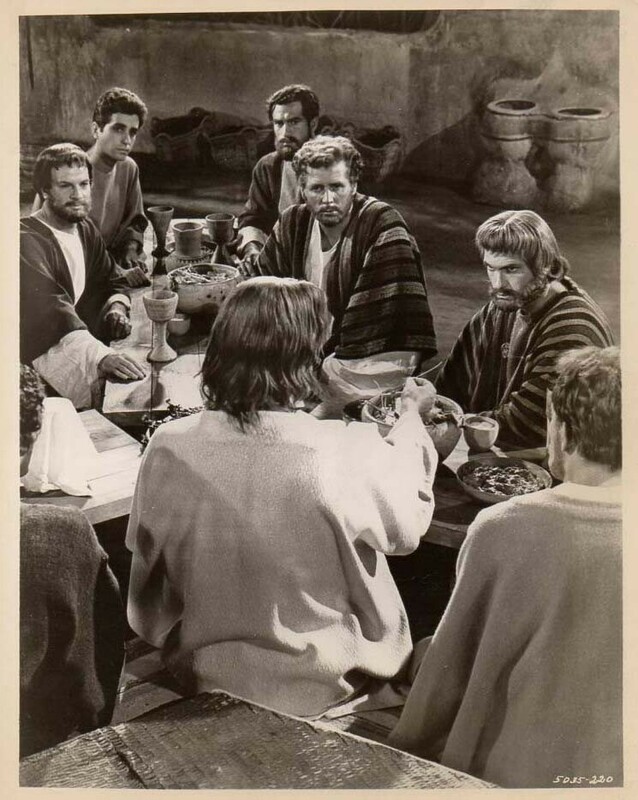 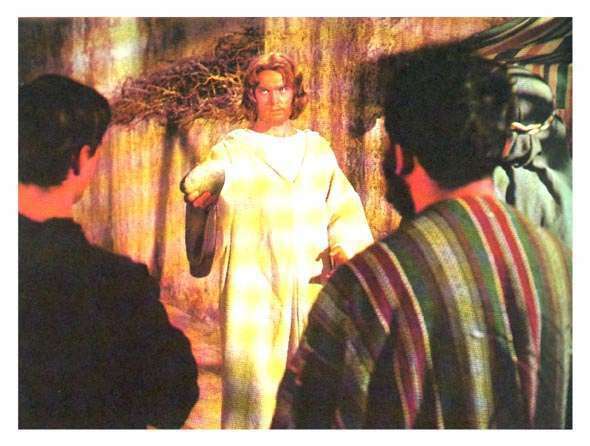 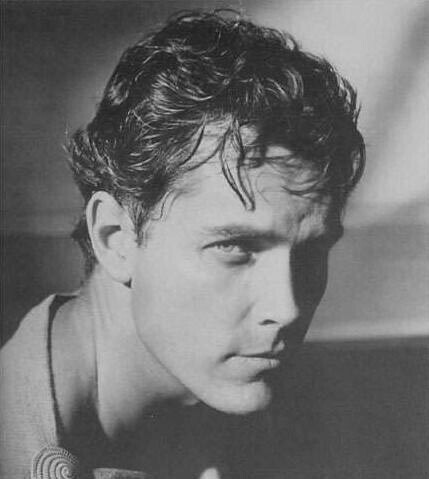 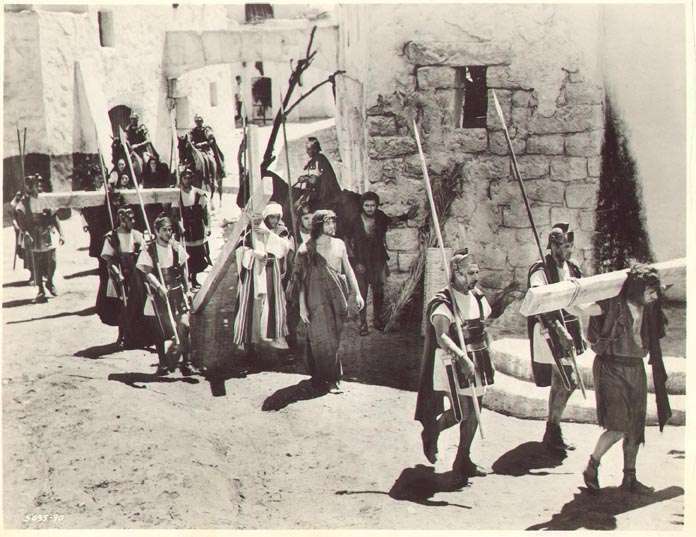 According to Bernard Eisenschitz's "Nicholas Ray: An American Journey", John Ford, who had just finished filming Sergeant Rutledge with Jeff, recommended Jeff to Ray for the role of Christ. 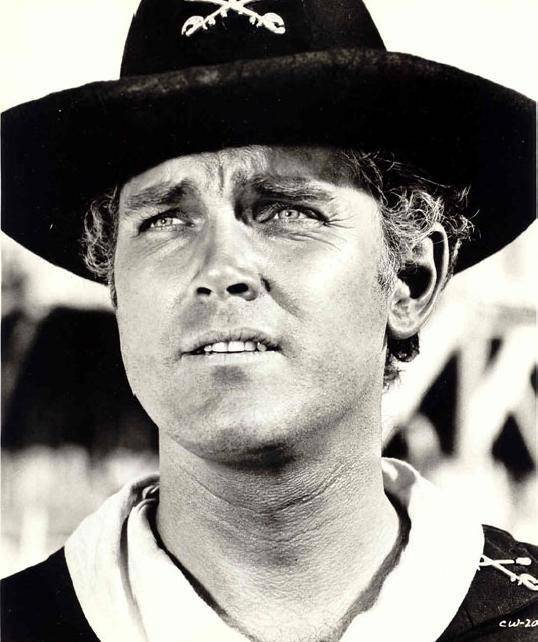 Of course, Ray had worked with Jeff once before, on The True Story of Jesse James (1957). 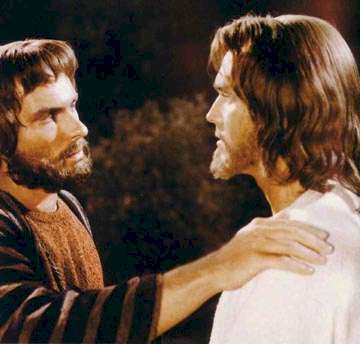 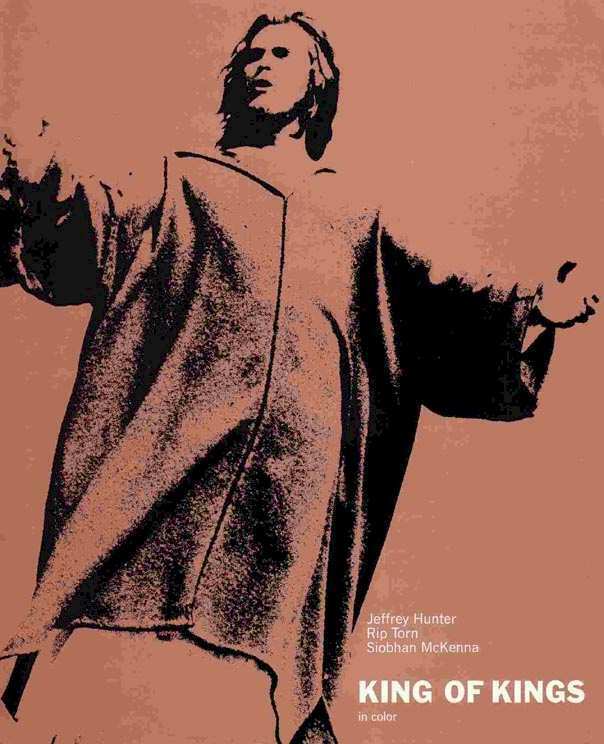 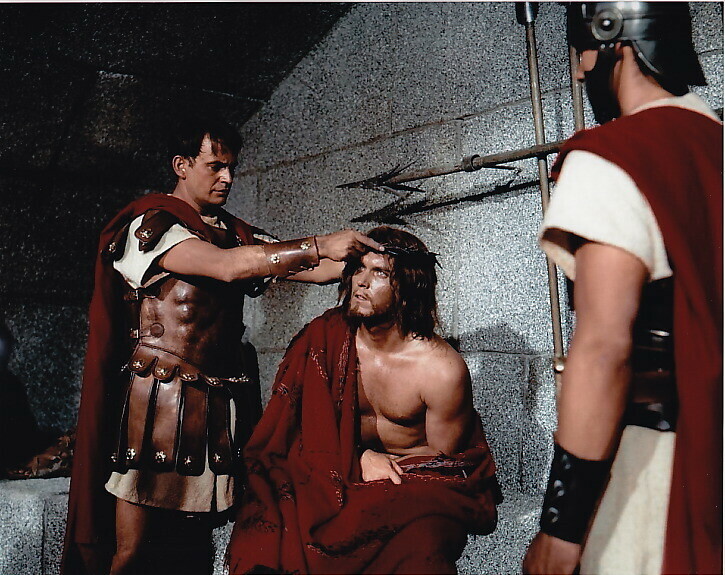 QUOTE from Jeff about his role as Jesus: "You try to get the feel of any role, but it's much more difficult in the case of Christ because everyone has their own personal image of Him. 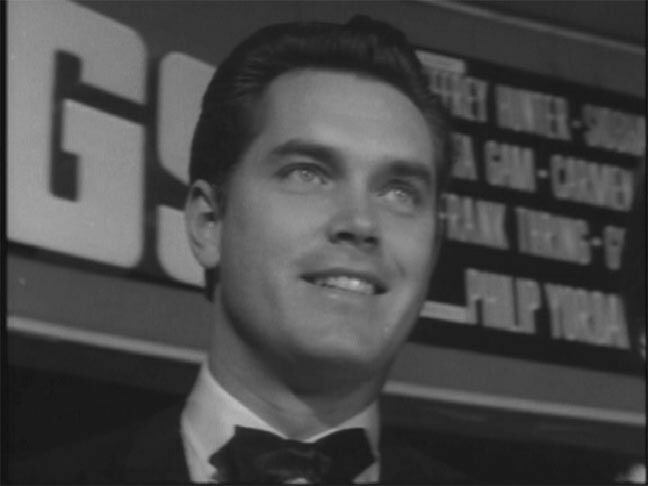 It's a role you take on, knowing that no matter how you play it, you are going to disappoint many."